People find inspiration and motivation in different things. I often find inspiration in dance. 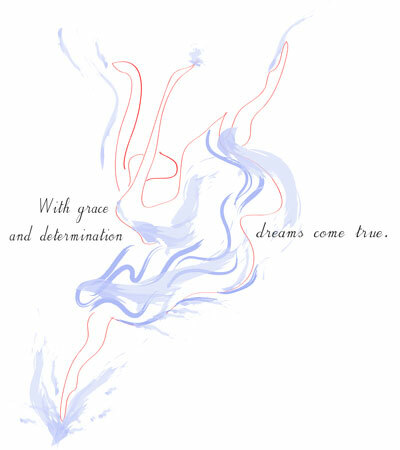 The graceful movement of dancers and their smooth flowing lines is art in motion. In the images below the art of dance is combined with inspirational words. I often create such images when experimenting with new design techniques. 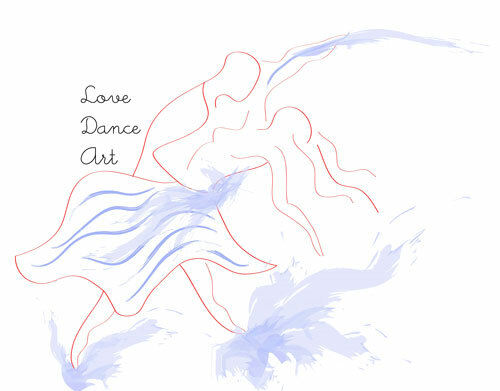 This entry was posted in Dancing, Graphic Design by Designerella. Bookmark the permalink. Not only is dance art beautiful and graceful, it also brings individual style…well done!